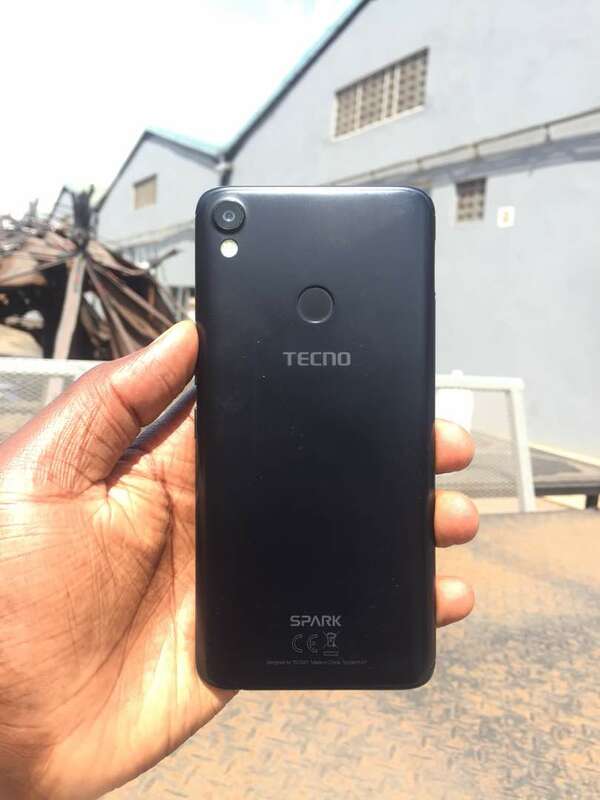 When the Tecno Spark series, a slimmer and cheaper version from the smartphone company was released last year, I immediately got myself one but because I was such a heavy user, I was somewhat disappointed with its little RAM (it had 1GB of RAM). 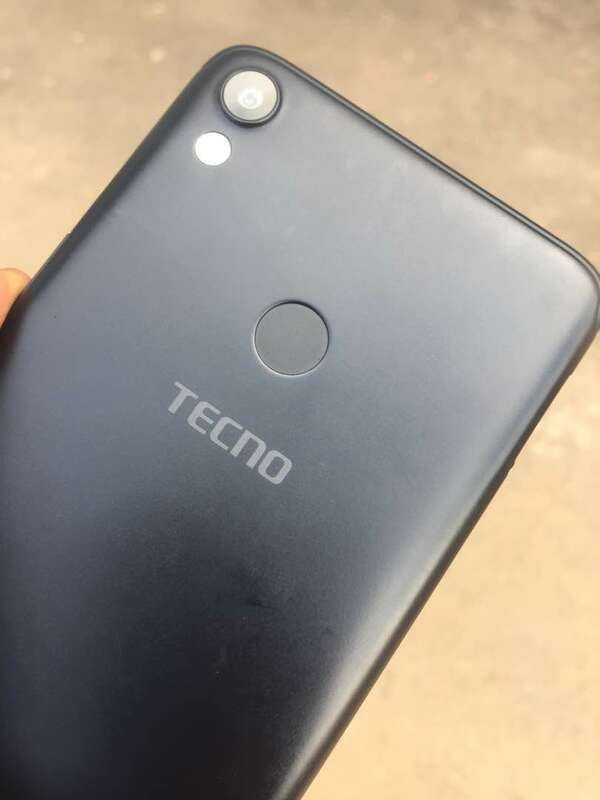 In the wake of the month of May, rumours about the release of the Tecno Spark 2 with bigger RAM hit and a smile was instantly painted on my Face. Have you had a look at its Design? Like the first one, the Spark 2 comes off with a sleek and amazing design. When it rests in your palm, it seamlessly caresses it with fine borders and much bigger screen giving you perfect view of anything. On this edition, Tecno tries to give us a few bezels and more screen to play with. Although I have held the Midnight black and fallen in love with it more, The Spark 2 comes in in four beautiful colours – a Bordeaux Red, Champagne gold, city blue and midnight black. It’s such a thin and incredibly light smartphone made to suit your calm lifestyle and above all to spark you up without even breaking a bank. The Spark 2 is going for the only 435,000UGX at major outlets in town and online stores. Whenever I buy an Android smartphone, I have always been worried about how long I will keep my battery before I start to walk around with my charger like some hawker. 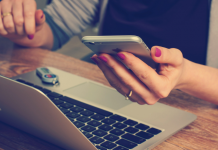 It’s not been entirely about the phones I buy, but it has been about me as a notorious user. It’s as though I hate having some serious charge on my phone. Flaunting a 3500mAh battery capacity, the all-new TECNO Spark 2, promises to give you a two-day charge of your phone. Although I managed to hit 1 and half days on a single charge, this gave me such a breather knowing well that I can rely on this baby to carry me for a travel. With that much battery life, I can not ask for more surely. I love big things, I love big cars, I love big beer jars and I also love big screens and the Tecno Spark gives me just that. Spark 2 flaunts an 18:9 full-screen display giving you one of the best displays as you take your photos or use apps. On top of this, using the Camera gives you a crystal clear immersive display. The Spark 2 comes with an 8MP selfie and 13MP rear camera which give you unrivalled images and have quick optimization with light. Coupled with its 6.0-inch and a full HD+ 2.5D, be sure to capture some crisp images. Android Go is a Major Key! 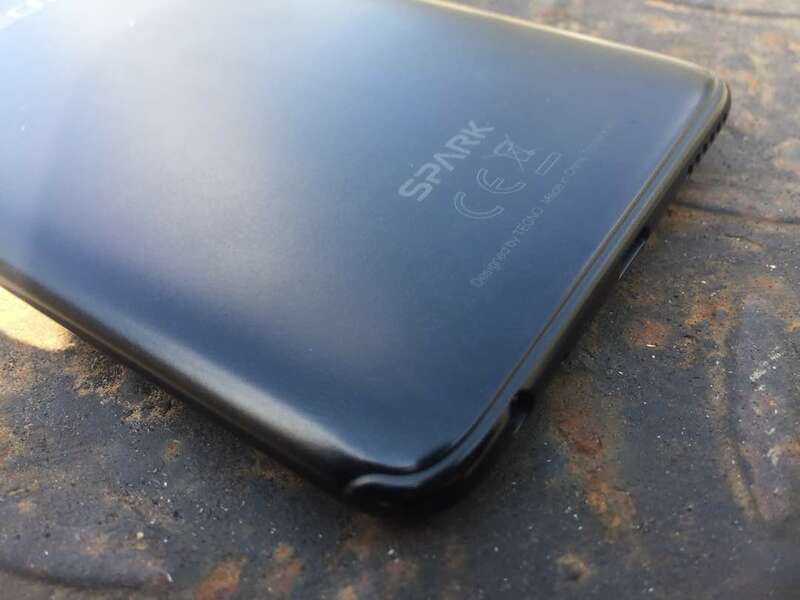 This is by far the most exciting thing about the Tecno Spark 2. 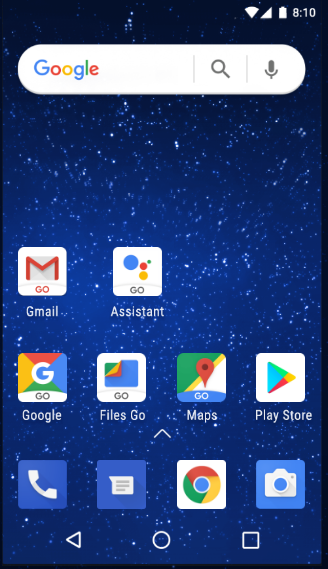 Android Go! 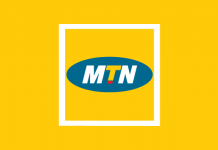 It’s a powerful experience for entry-level smartphones and here, blessed with it. It’s the best of Android, built with new and reimagined apps, so even the most affordable Android smartphones are as sweet as they can be. 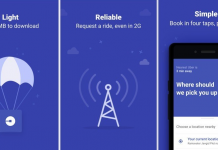 It also gives you phone a Better Performance and also has a built-in data manager and more options to help you save, there are now more ways than ever to stay in control of your data. The Tecno Spark 2 has the same key security features as Android Oreo and comes with Google Play Protect, built-in mobile security that keeps your apps and data safe, 24/7. 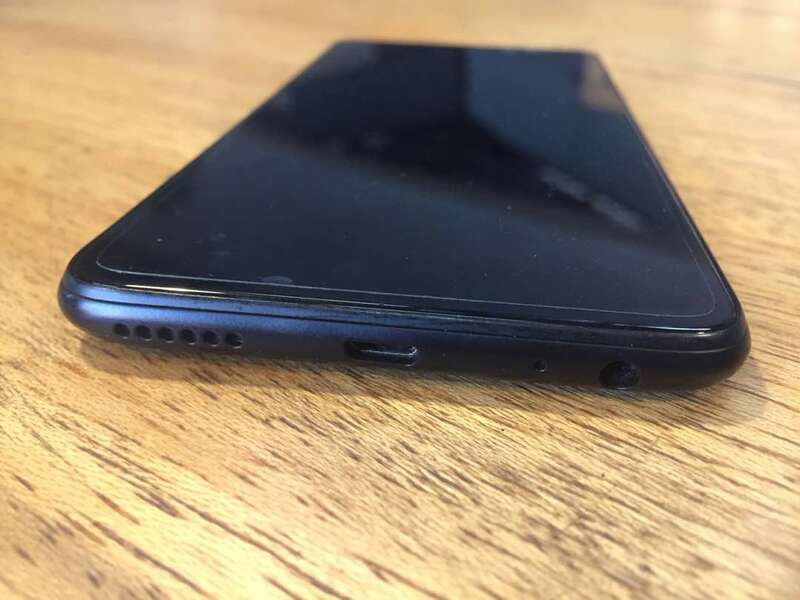 On top of that, you have the Face feature you can use to unlock your smartphone. Aren’t you in love already?